Rent a car in Karpathos with The Best Rent a Car, On line quotes with excellent prices and service. 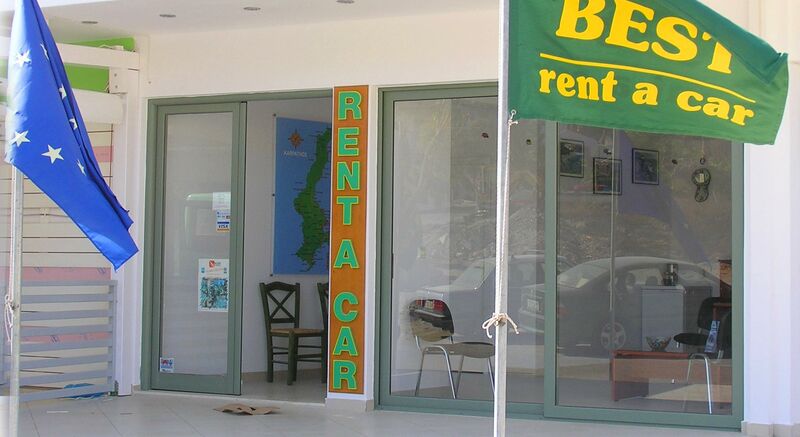 The Best Rent a Car Karpathos was founded in 1993 in Karpathos island. Since then we try to do the Best for our clients and we provide them with safe and comfortable cars to enjoy the sun and hidden beauties of Karpathos. Twenty Five years old experience of our company places us in the position to offer you the Best deals possible for your every need. All these years our aim is to satisfy customers and ensure a successful holiday with our friendly service and a big smile. Technical support and service to our cars is provided by our own garage which operates successfully in Karpathos since 1987! 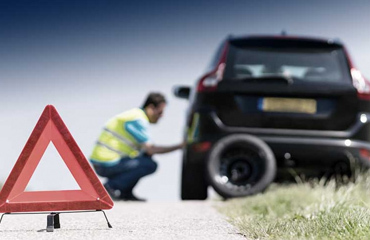 As we are constantly renewing our cars, we can guarantee their reliability and safety. We offer top quality cars in the best prices for car rental in Karpathos, Greece. 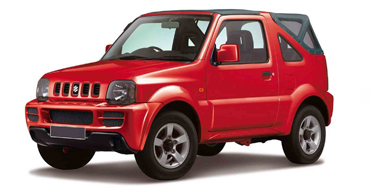 Our fleet includes all kind of models and can meet any budget. As we love what we do, we aim our clients to be safe and pleased when they choose to rent a car in Karpathos from us. 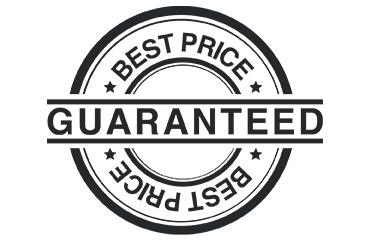 Thats why we have clear terms, no hidden costs, safe - clean - reliable cars and very competitive prices. 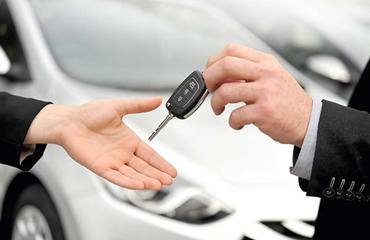 Our clients can reserve directly from our website the car that is more suitable for them. 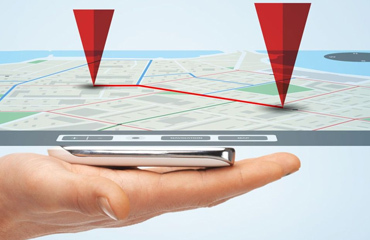 Pick up a rent a car in one location and return it to another location. For those who want to explore multiple destinations without worrying about returning to the pick up location. Did you know that The Best Rent a Car in Karpathos offers delivery and pick up service at our local airport or hotel? We'll come to you and, best of all - There is NO CHARGE! We give you the freedom to rent a car for one month or longer. You get access to a choice of flexible long-term options with no long term commitment and no early return penalties. Everyone who hires a car from us gets a basic level or roadside assistance. 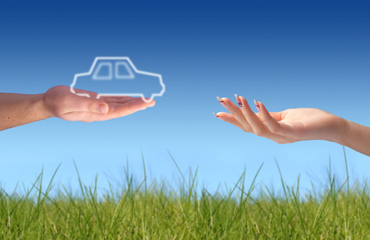 Supplementary services and instant car replacement when needed are also available and free of charge. 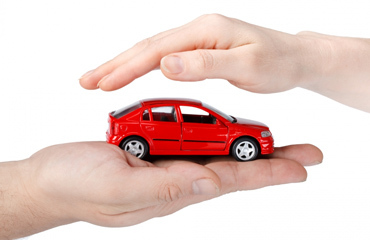 Our CDW insurance will cover the excess amount of your rental policy plus reimburse you for any damage or theft of your personal belongings that were in the car. Found a lower rate on a car online? 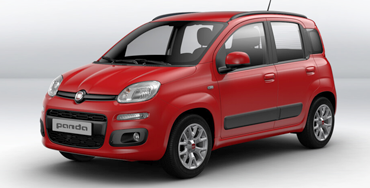 We, at The Best Rent a Car Karpathos we'll match that rate when we verify your claim. Terms, Conditions and Exclusions may apply. Ready for an adventure? 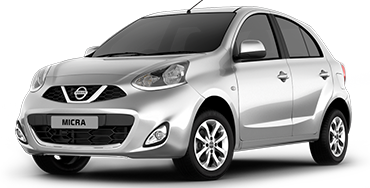 Book a car in Karpathos with The Best Rent a Car and look forward to discovering its delights at your own pace. Choose a one way car rental in Karpathos for the freedom to plan your own ideal itinerary, or opt for a long term car rental for an extended break. The Best Rent a Car, Karpathos © 2018. Design and support To Nima.